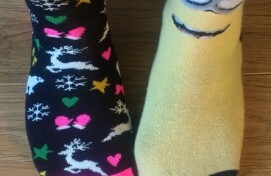 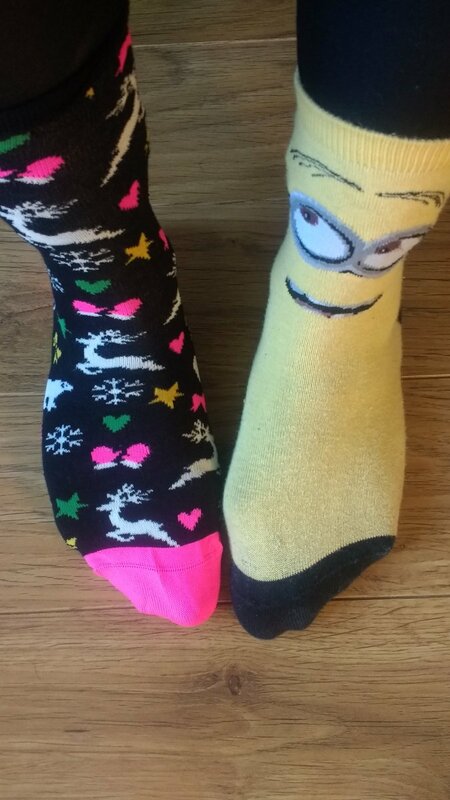 This year we were delighted to celebrate difference and embrace uniqueness as part of anti-bullying week with over 25 fantastic schools, whilst wearing our odd socks of course in support of the Anti-Bullying Alliance campaign about us being #AllDifferentAllEqual. 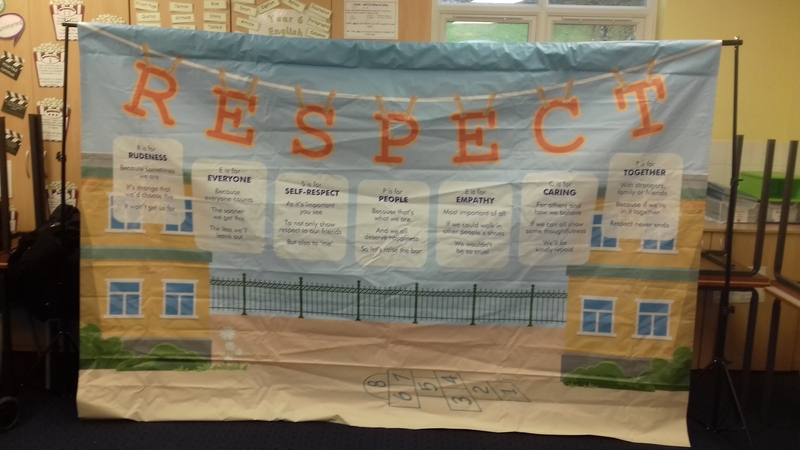 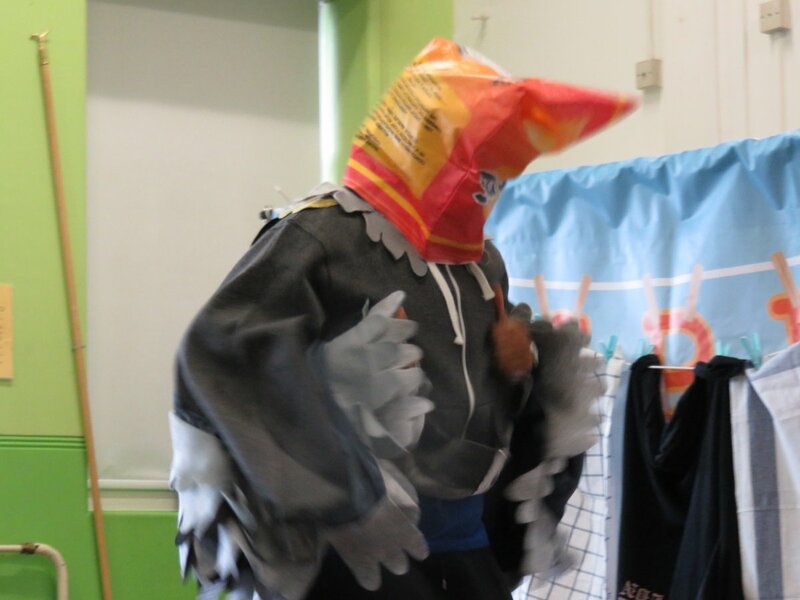 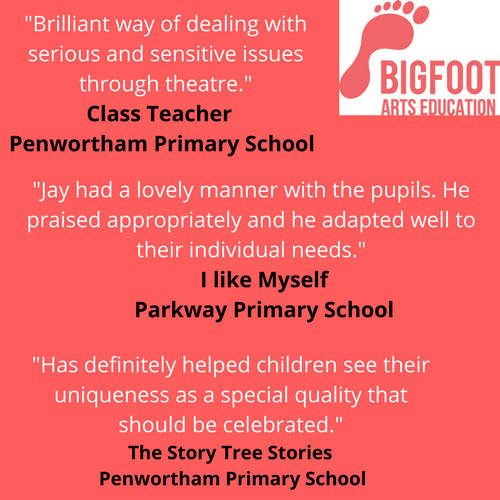 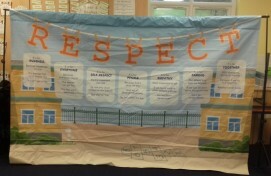 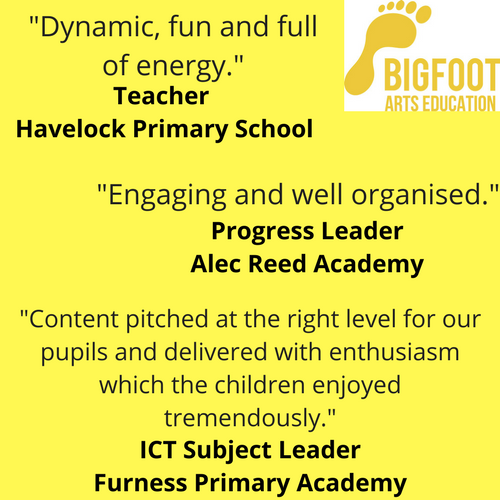 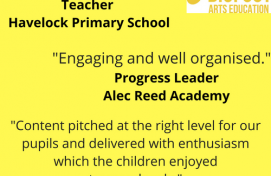 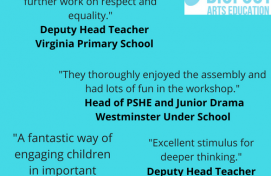 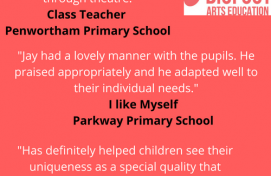 During more than 35 workshops and assemblies our brilliant Bigfooter’s explored with students the importance of embracing and celebrating differences and the power of building positive relationships as well as respecting each others feelings. 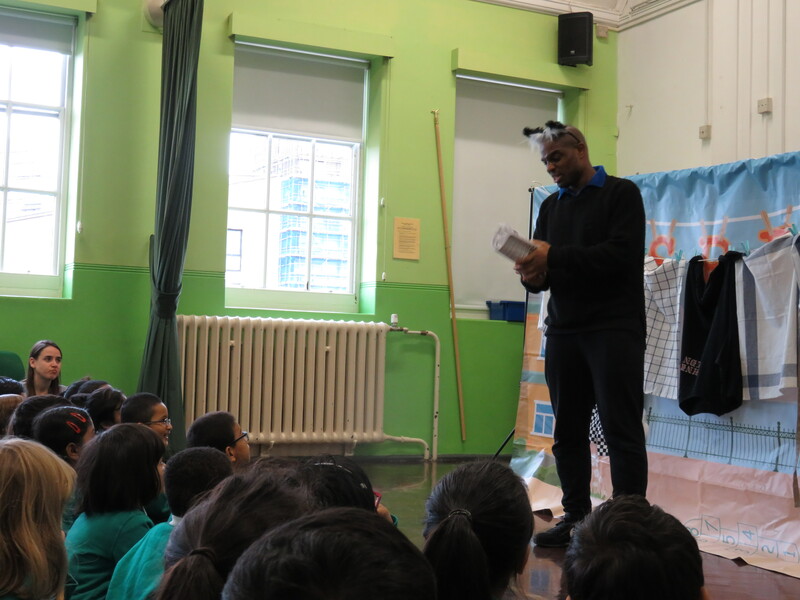 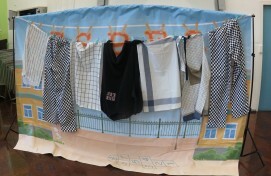 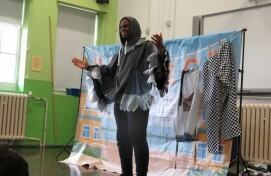 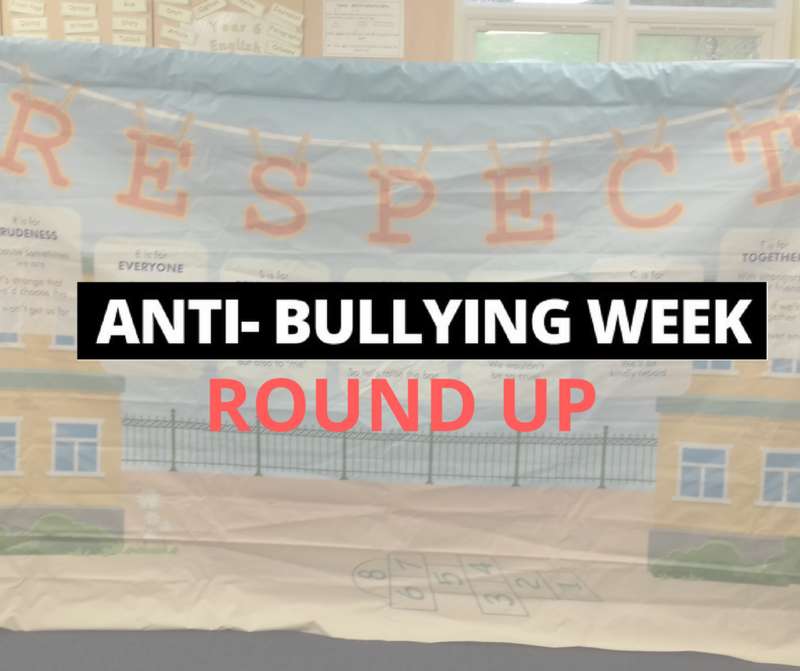 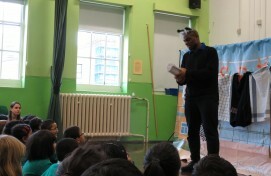 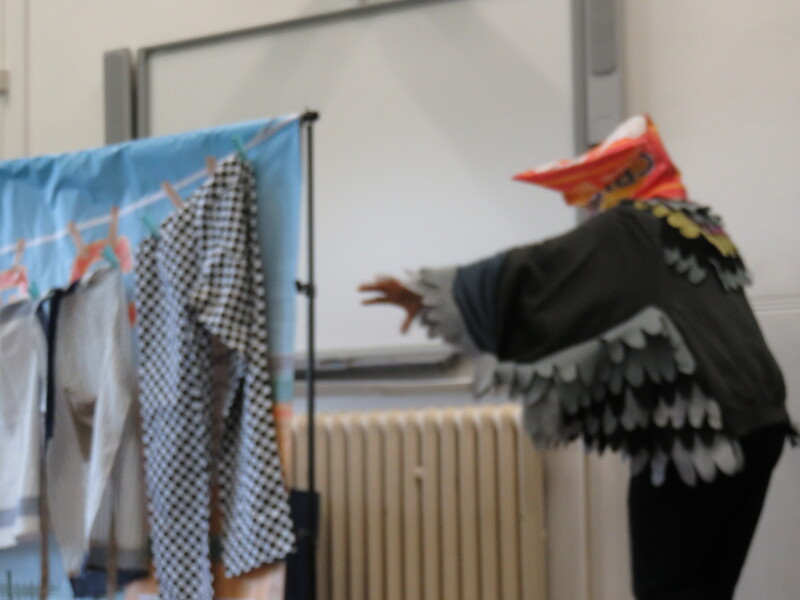 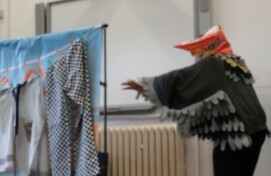 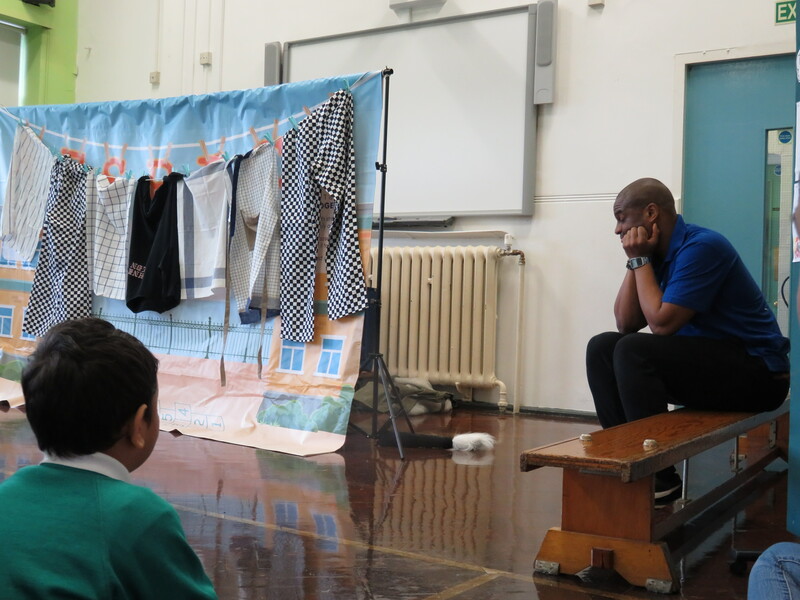 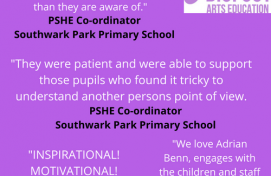 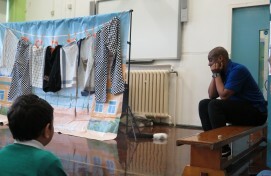 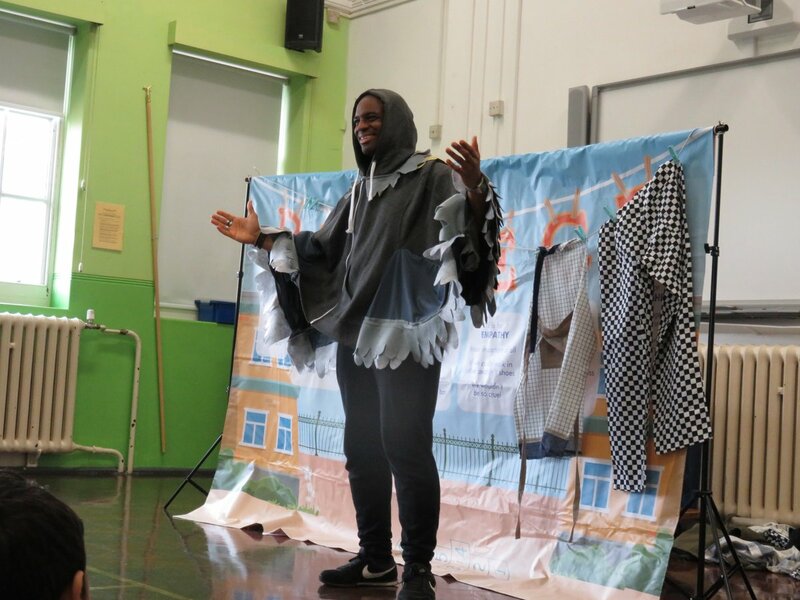 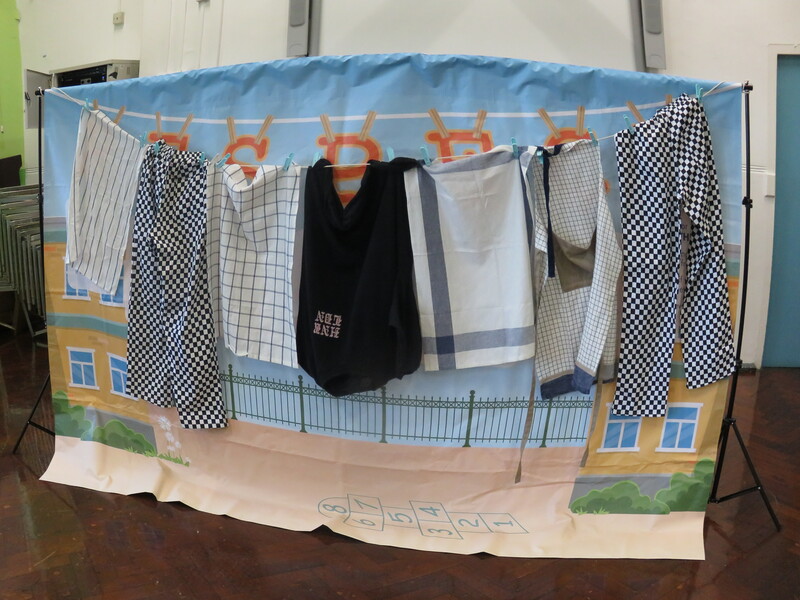 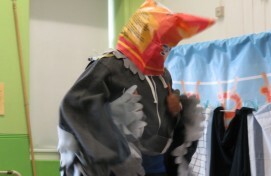 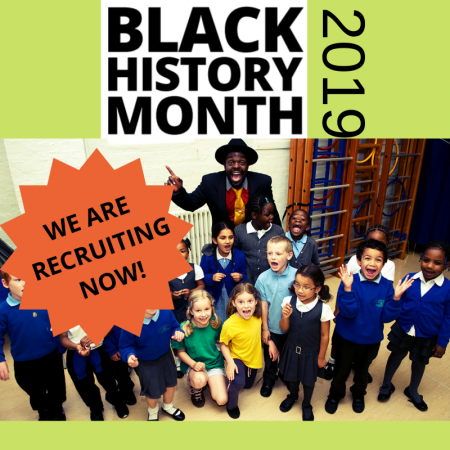 Through powerful performances we’ve raised awareness of how to treat others and how we should be treated ourselves alongside how to reflect and deal with negative attitudes and behaviour. 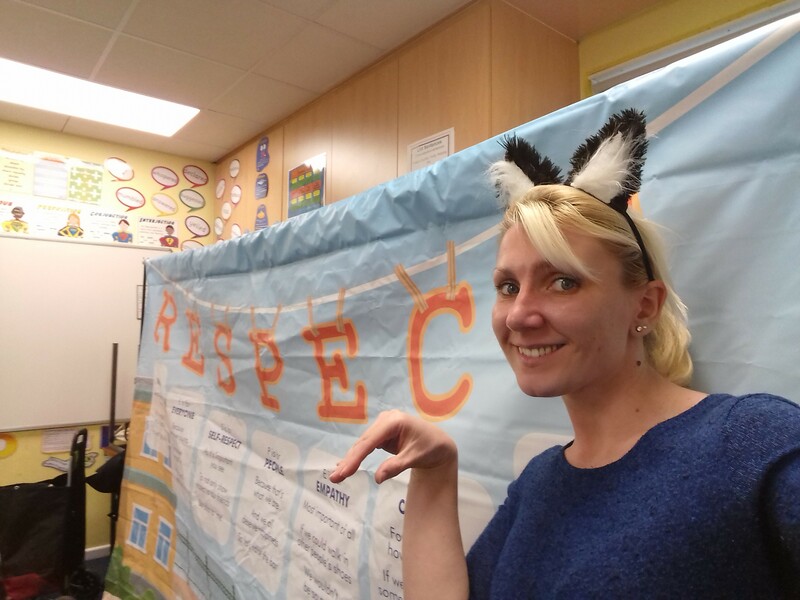 Living in a digital age, it has been great to discuss and explore online safety in a safe space. 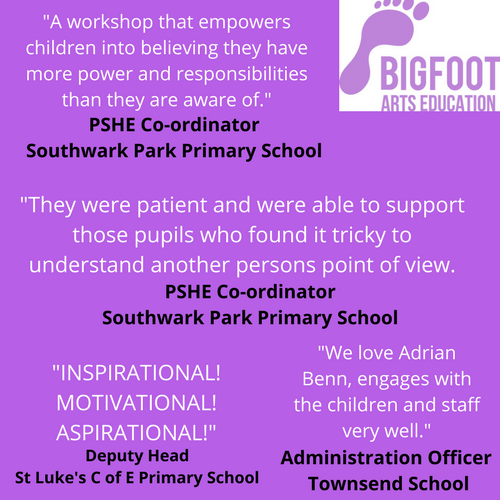 With access to technology which surrounds us daily, it is important and topical to tackle cyber bullying and so we’ve used our workshops in a positive, fun and informative way for students to safely explore a serious issue facing all young people today. 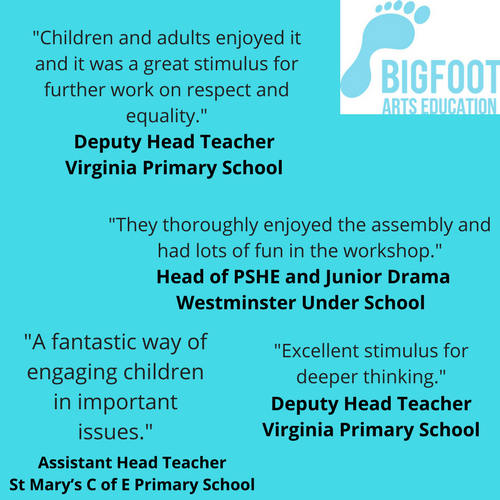 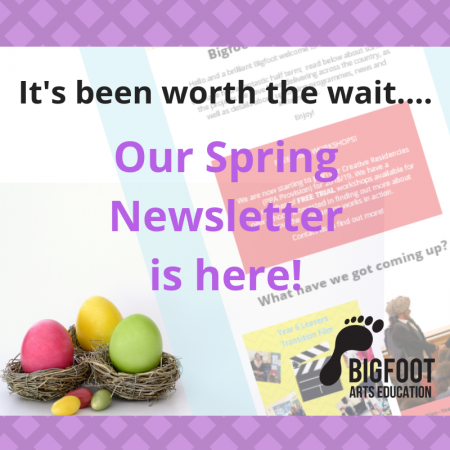 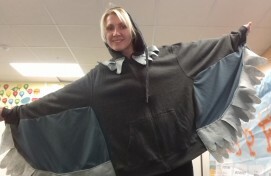 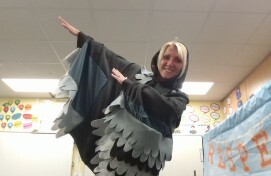 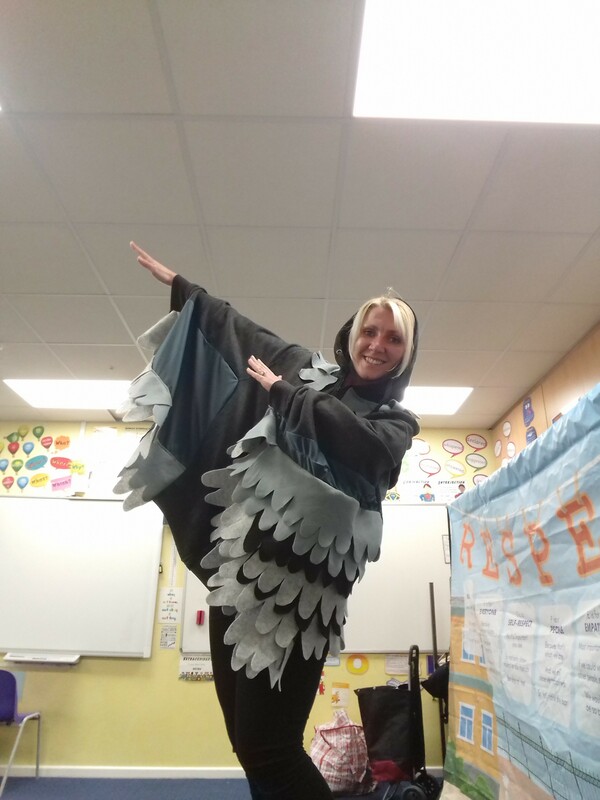 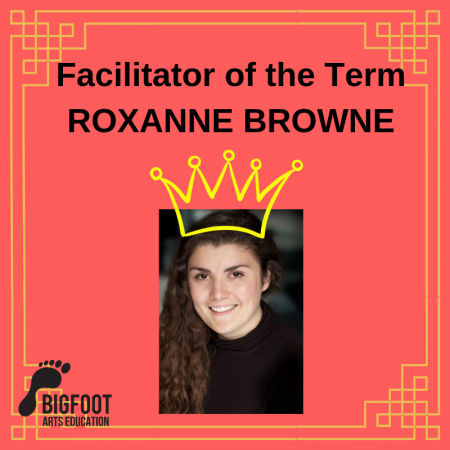 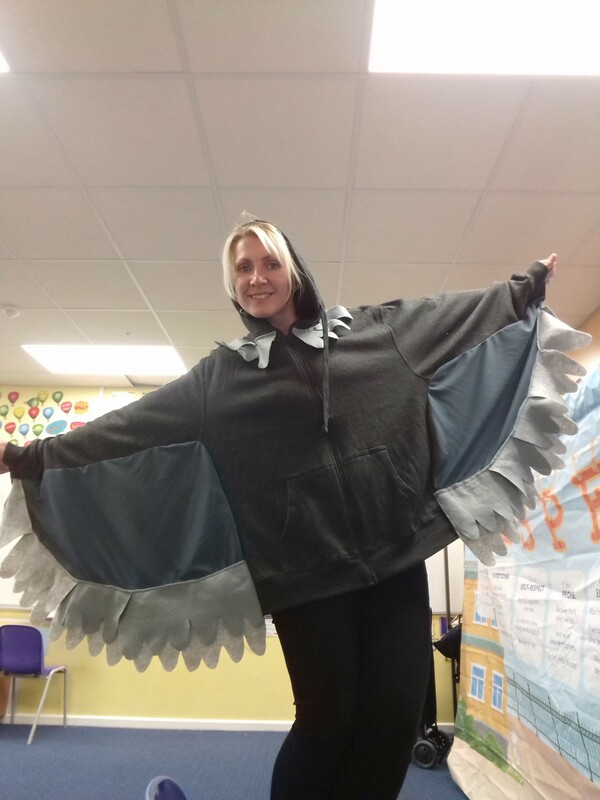 We’ve also shared our top 10 tips on how our Bigfoot Facilitators create an inclusive classroom, which is available to view here.